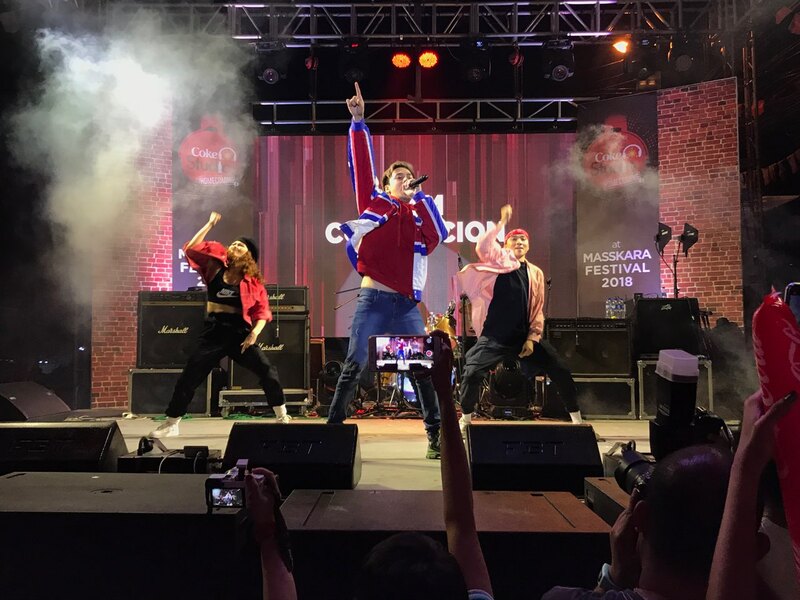 This years Masskara Festival in Negros Occidental celebrated more color and more music as Coke Studio brought together the Negrenses and the artists of this years Coke Studio in one special stage, hyping up the volume and heat along Lacson Street. The Coke Studio stage was headlined by singer and heartthrob Sam Concepcion, and local bands Cali Island and Aire Band. 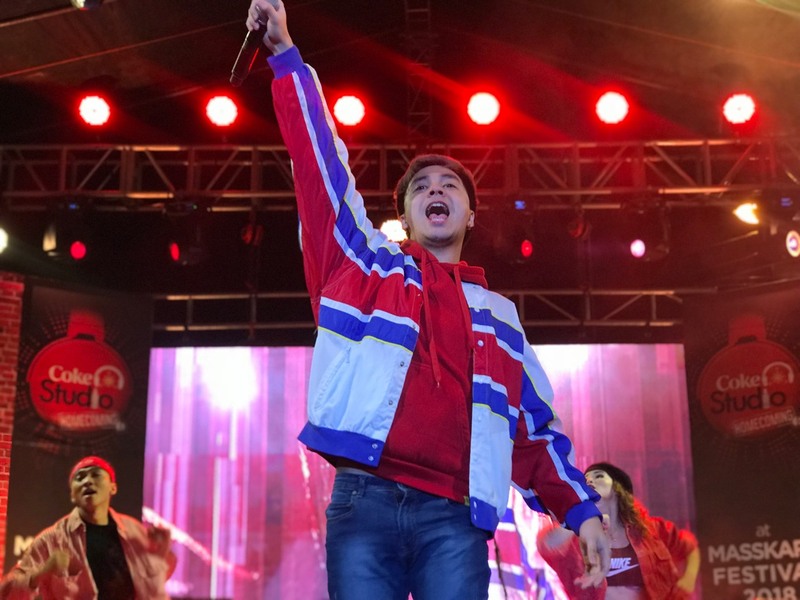 But more than the music festival, Coca-Cola Philippines also brought to the city of smiles its World Without Waste campaign which seeks to collect every bottle and can that it will produce by 2030, while also including recycled materials into its packaging. Specially designed trash bins were distributed around key festival areas to help the public segregate recyclables from other wastes, and in the process, help partners Philippine Reef and Rainforest Conservation Foundation, Inc., Masskara Foundation, IPM-Construction and Development Corporation Waste Management, and the Department of Public Service Local Waste Management in keeping the streets clean and litter-free despite the large volume of people. Throughout the five days of festivities, almost 80 kilograms of PET bottles were collected for recycling. There is so much to be done in order to effectively reduce the waste that we produce, and every small action makes a difference. By helping the public in segregating recyclables from trash, we are slowly making them see that recyclables like PET bottles are readily accessible resources that can and should be given second life and not just end up in our landfills and oceans after one use, said Jonah de Lumen-Pernia, Coca-Cola Philippines Director for Public Affairs and Communications. The main streets of Bacolod City were painted with the ubiquitous red banners bearing the iconic Spencerian script font that spells out the well-loved beverage. The heart of Lacson Street was cordoned off Friday afternoon as the huge Coke Studio stage took shape for the nights festivities. The Masskara Festival is an important occasion for us at Coca-Cola Philippines as it is an opportunity to strengthen our partnerships with various stakeholders in Negros as well as give back to our consumers by joining the festivities, de Lumen-Pernia said. 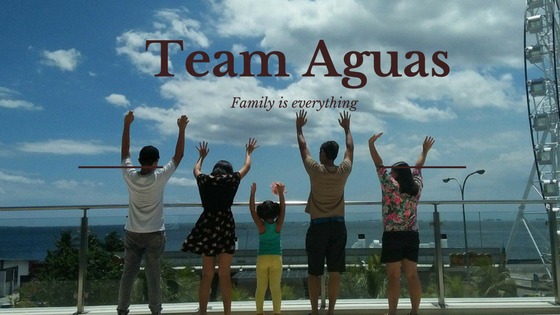 The beverage brand, through its social responsibility arm, Coca-Cola Foundation Philippines, inked several partnerships with government and non-government organizations to help improve the sugar production of small sugar farmers. The partnerships include providing irrigation, high-yielding variety, and technical training for the farmer beneficiaries.